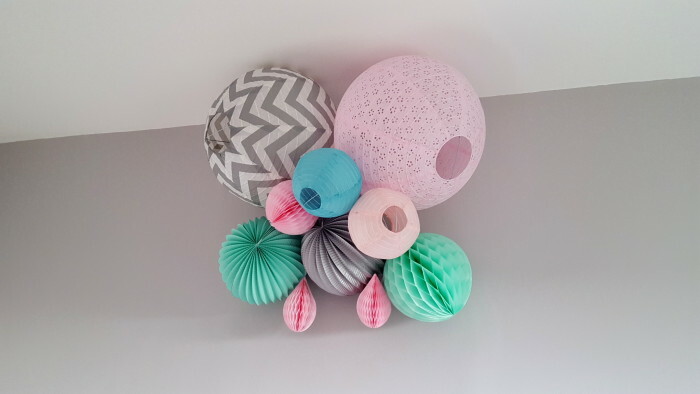 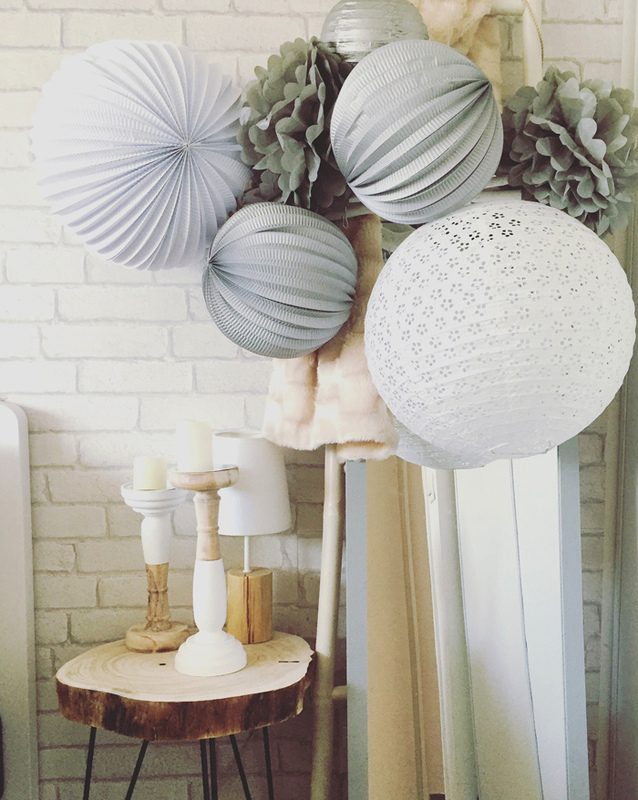 Thank you to Tina for sending us this gorgeous picture of paper lanterns, simply hung to a wooden ladder by her nightstand. 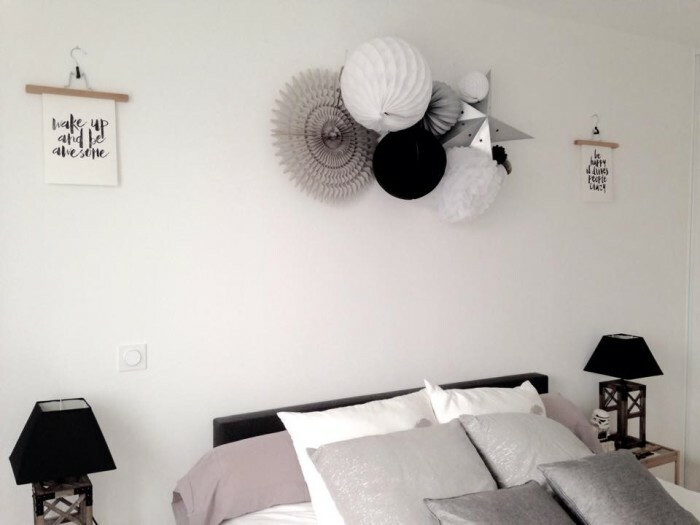 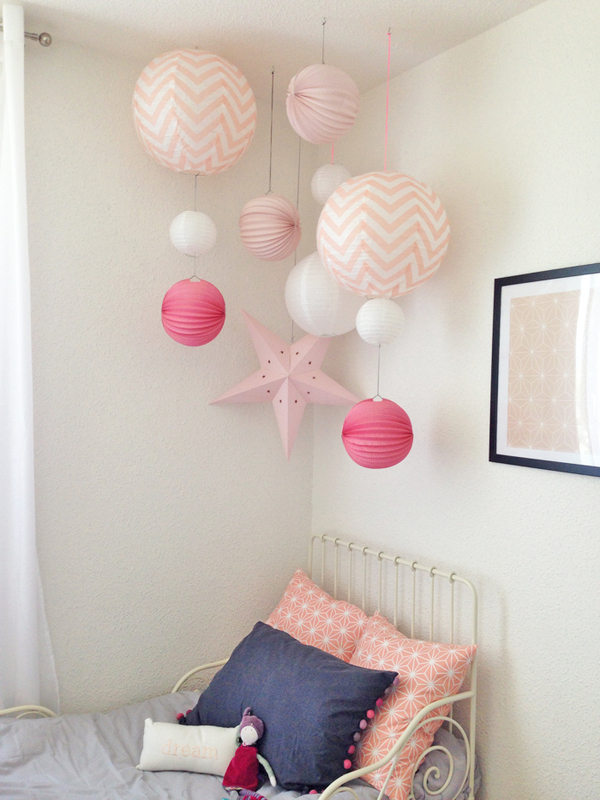 Such a pretty idea to decorate your own bedroom. 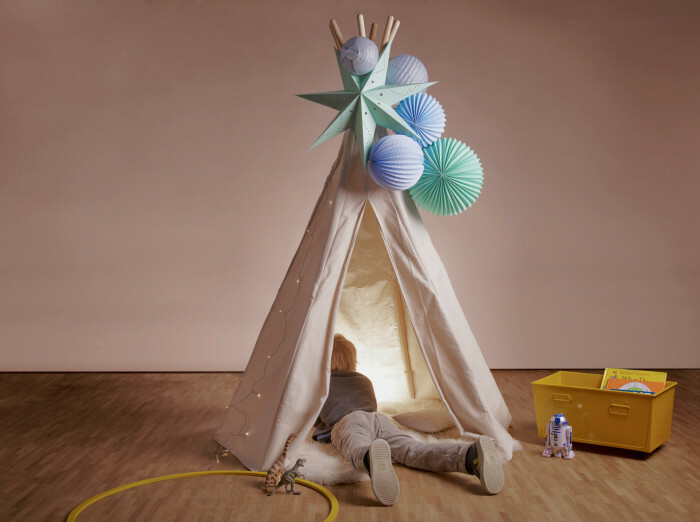 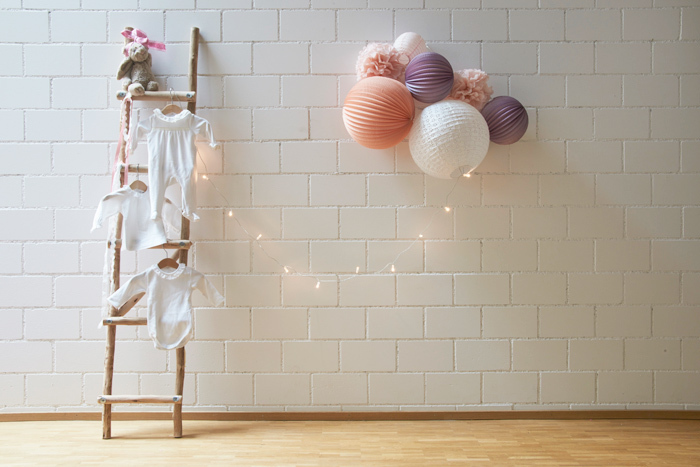 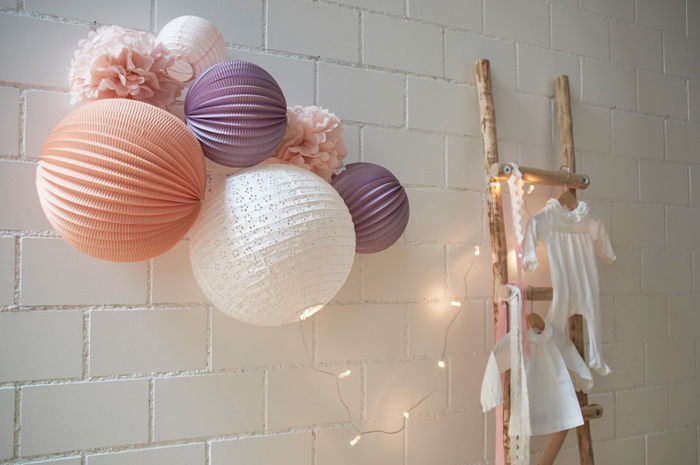 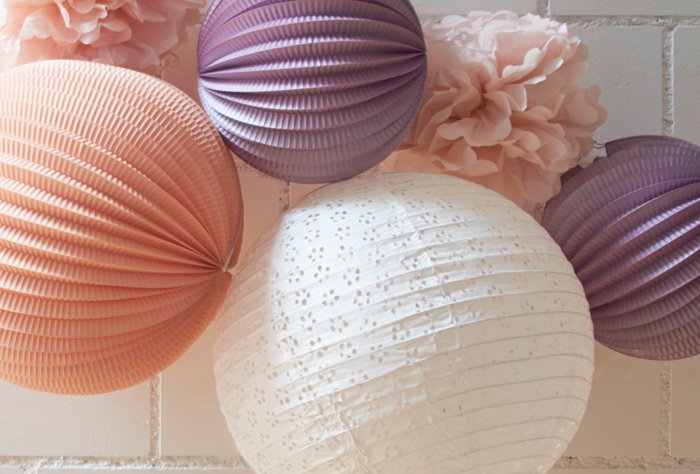 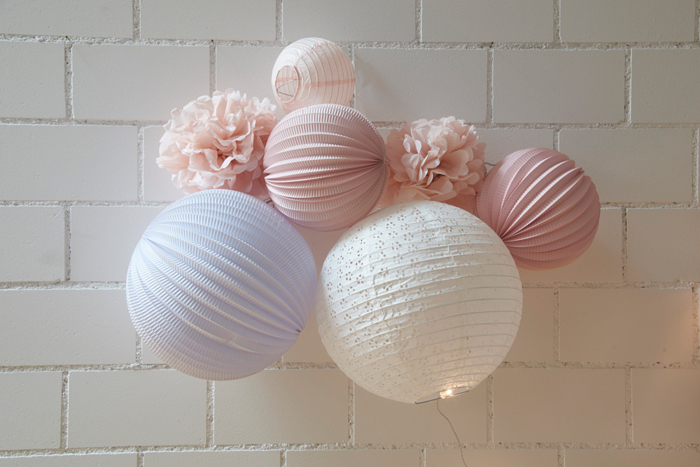 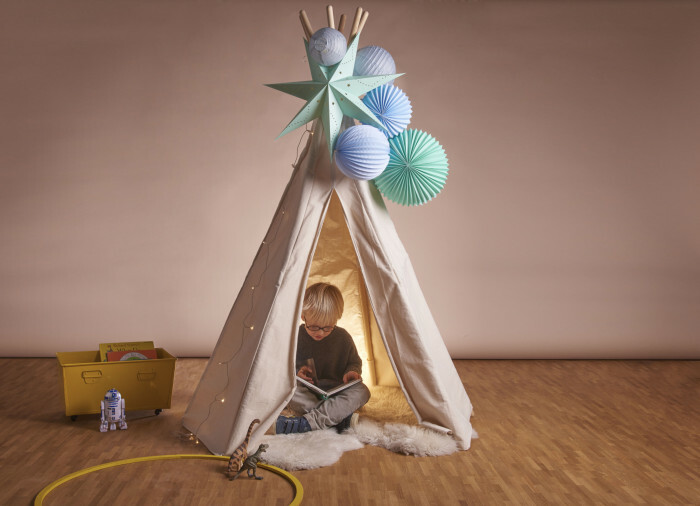 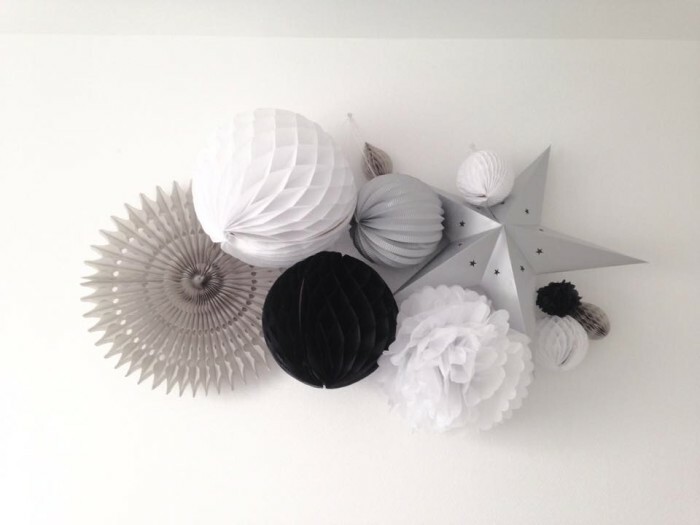 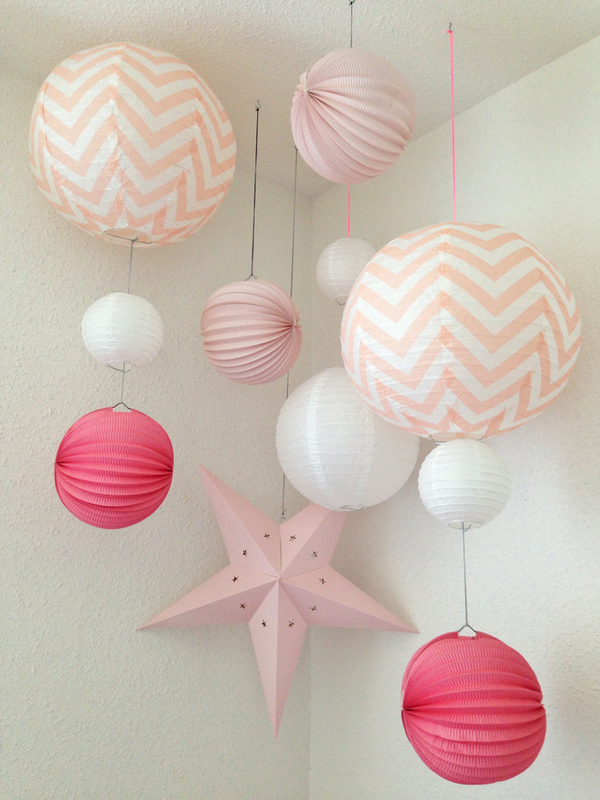 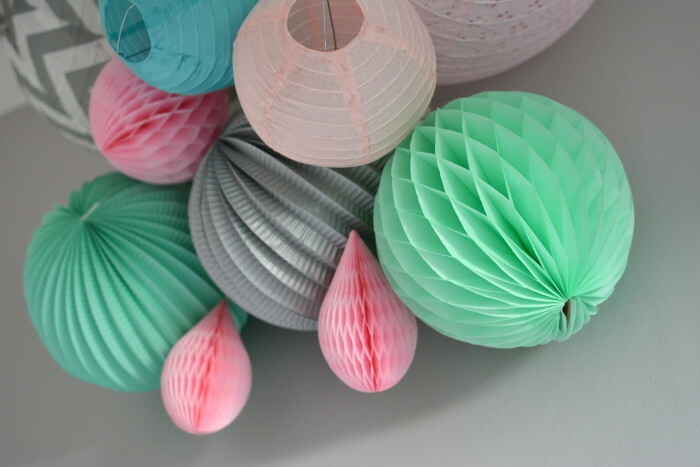 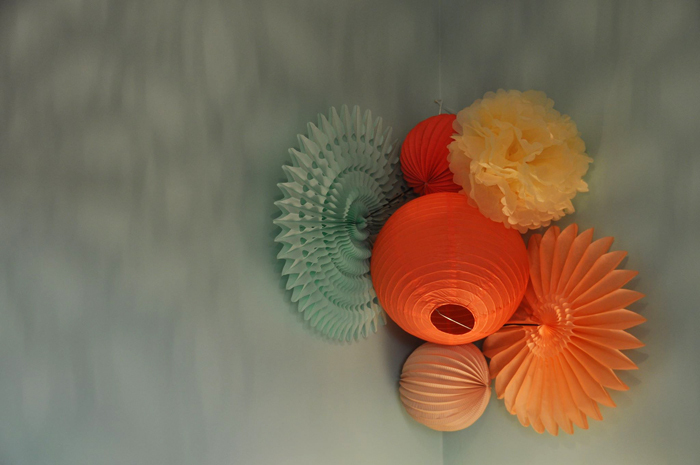 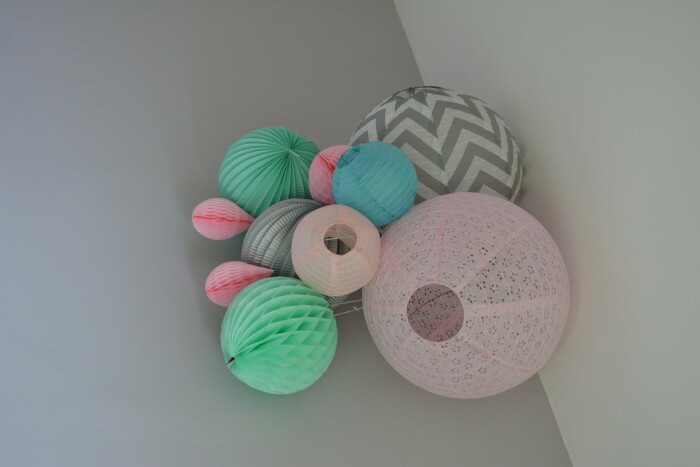 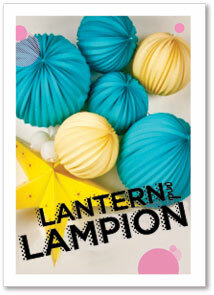 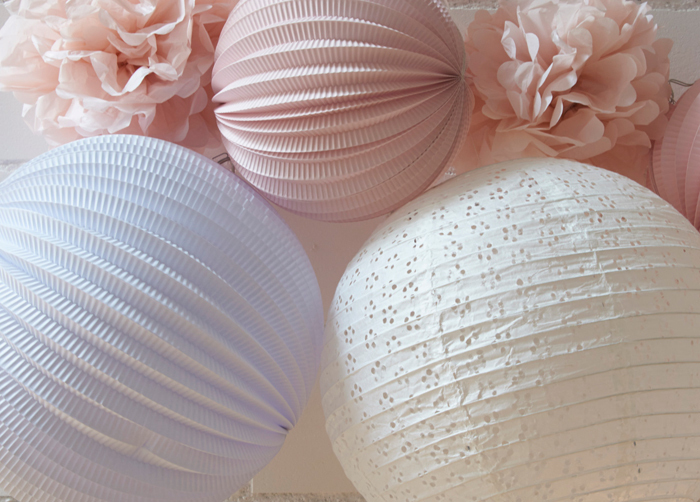 Come check out our store for other paper lanterns to decorate your home! 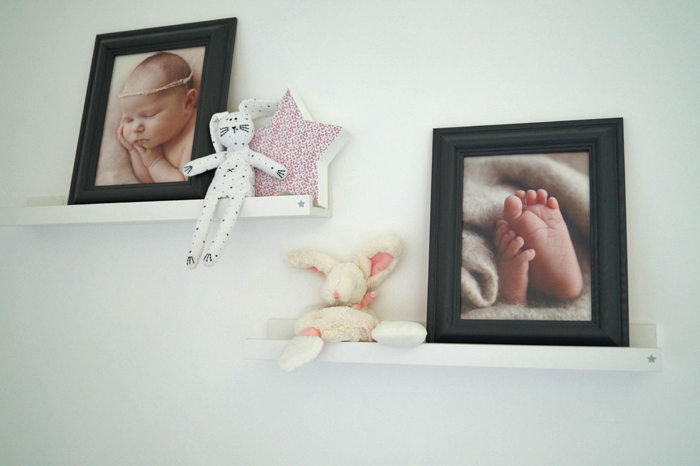 Birth picture is from Cocoon Photo. 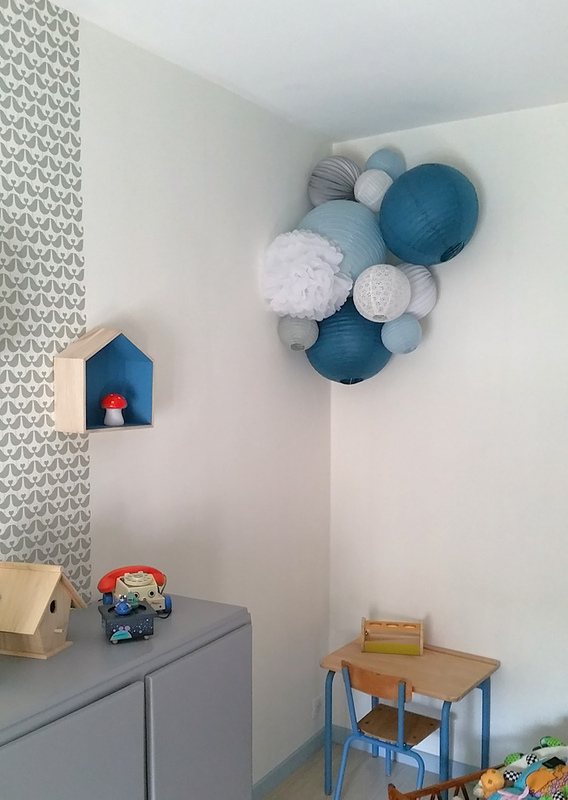 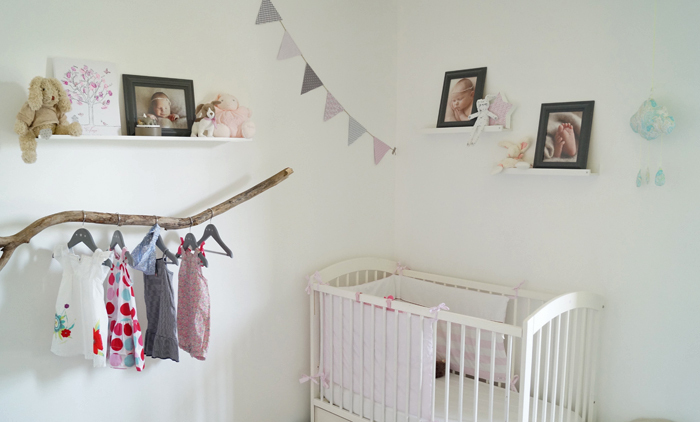 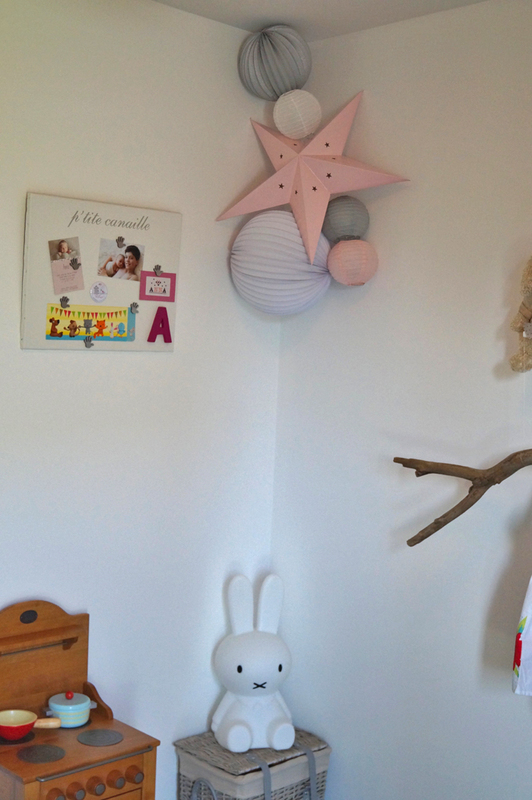 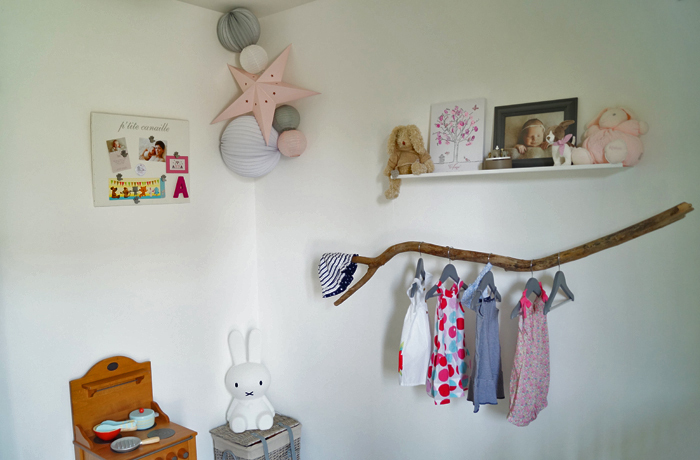 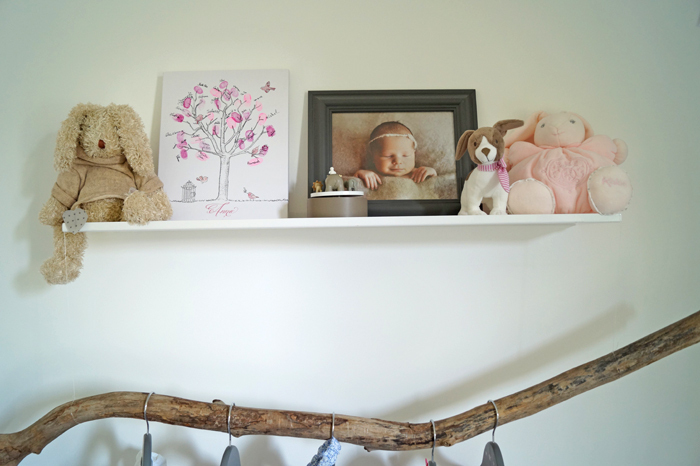 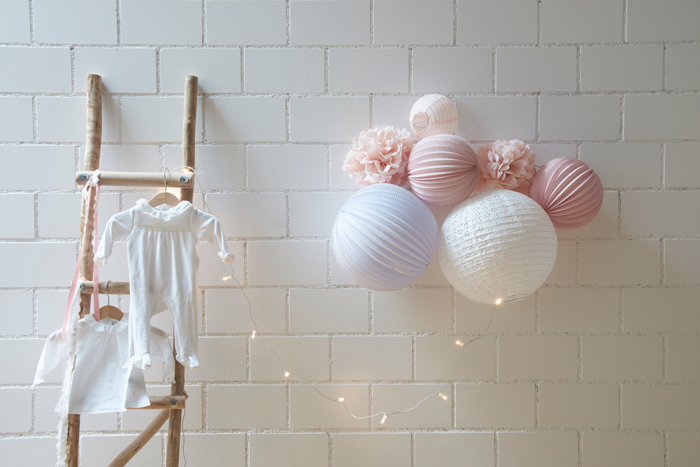 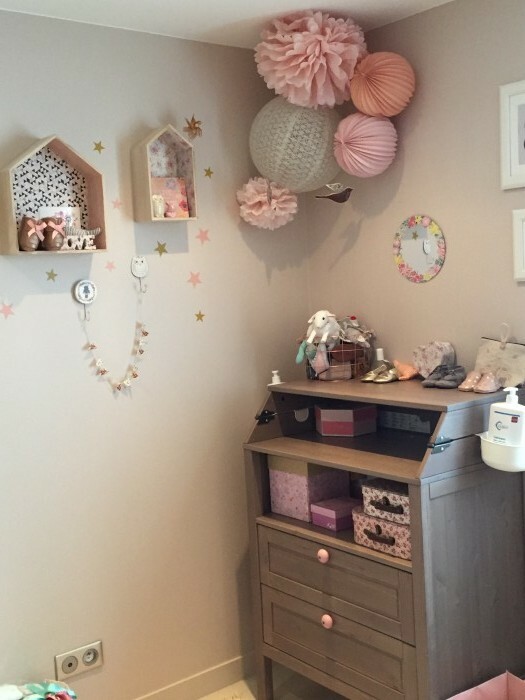 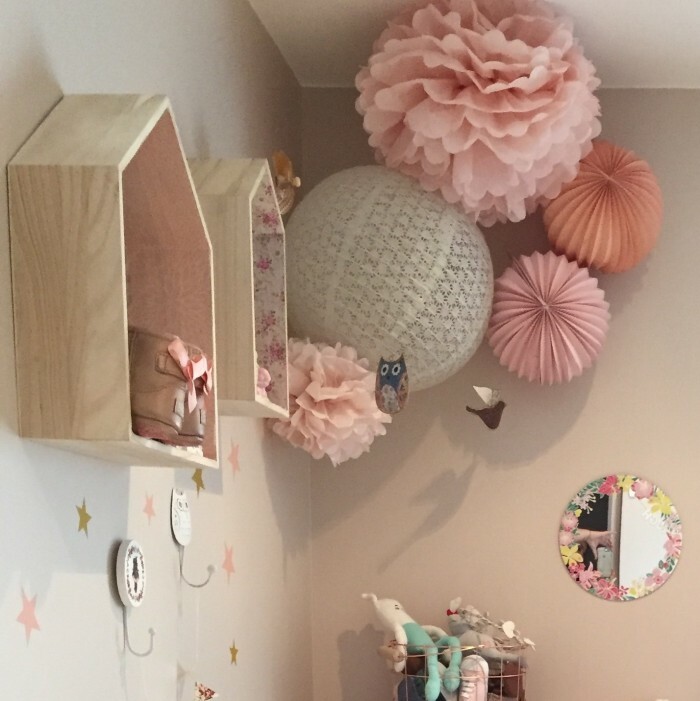 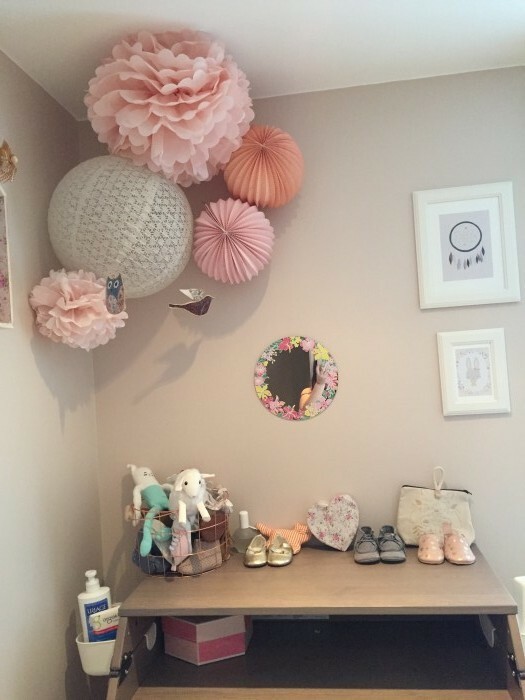 How cute is this nursery ?! 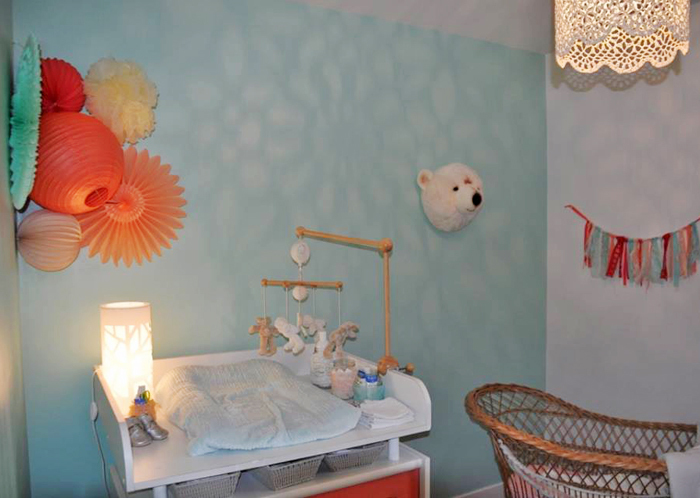 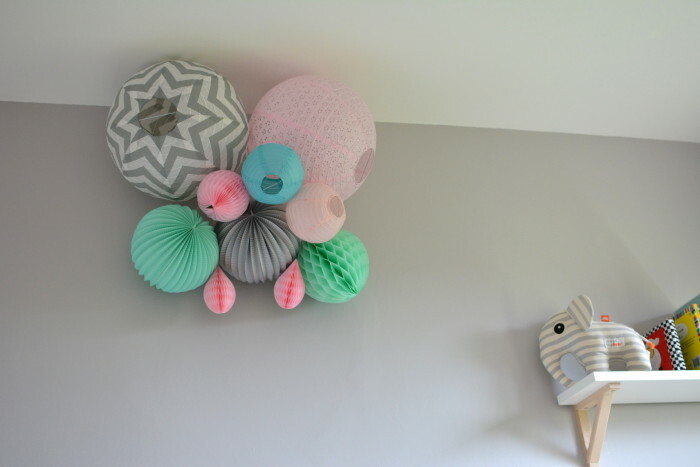 In a corner of the bedroom and over her changing station, April’s mum hang beautiful lanterns in warm colors for a super pretty boho look. 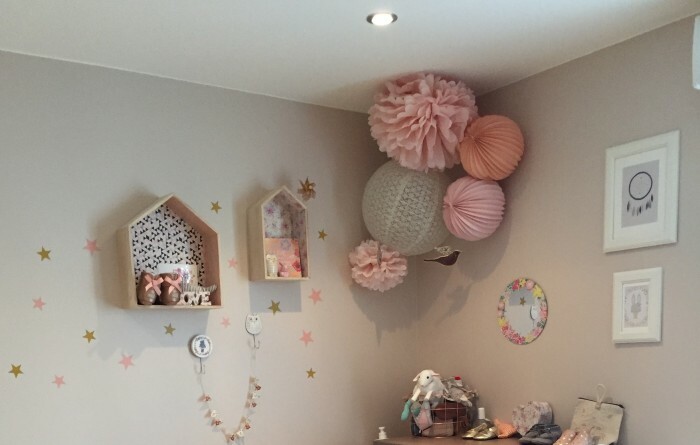 Well done !